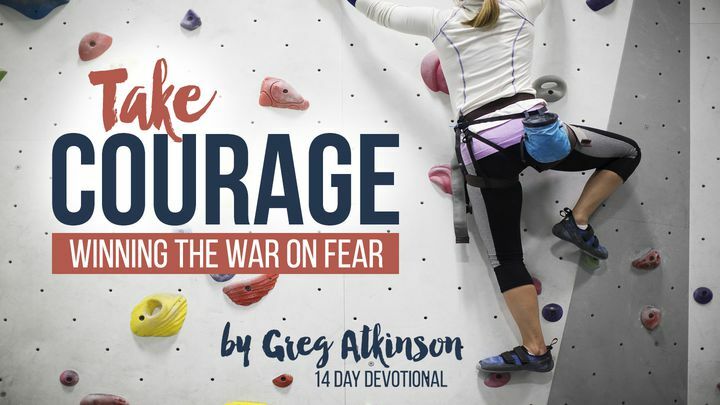 Take Courage - In Take Courage: Winning the War on Fear, author Greg Atkinson shares Scriptures that have encouraged and strengthened him over the past three decades of facing fear and anxiety. Greg knows the struggle of battling fear daily, but finds great comfort in God’s Word and you can, too. In Take Courage: Winning the War on Fear, author Greg Atkinson shares Scriptures that have encouraged and strengthened him over the past three decades of facing fear and anxiety. Greg knows the struggle of battling fear daily, but finds great comfort in God’s Word and you can, too.